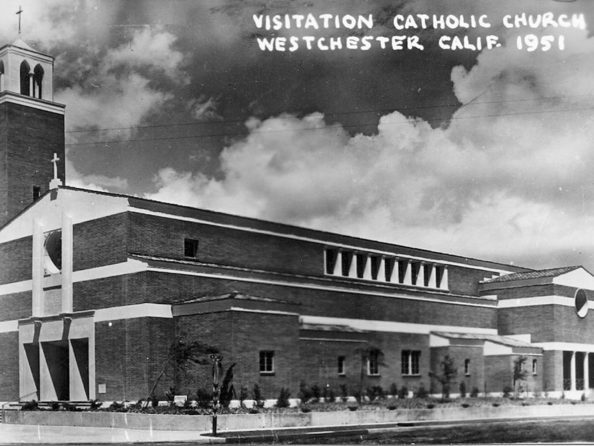 On February 18, Visitation Catholic Church will be celebrating its 75th year as a parish. The church, which opened in 1943, counts many of its parishioners as being members for decades. 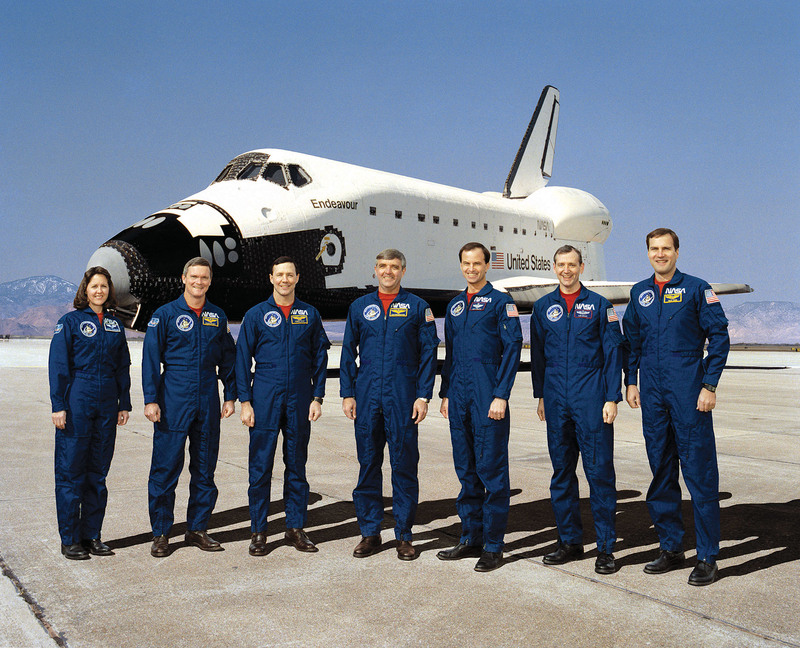 To celebrate the anniversary, the community is invited to attend a special mass on Sunday, February 18 at 10:30 a.m. with Archbishop Gomez. 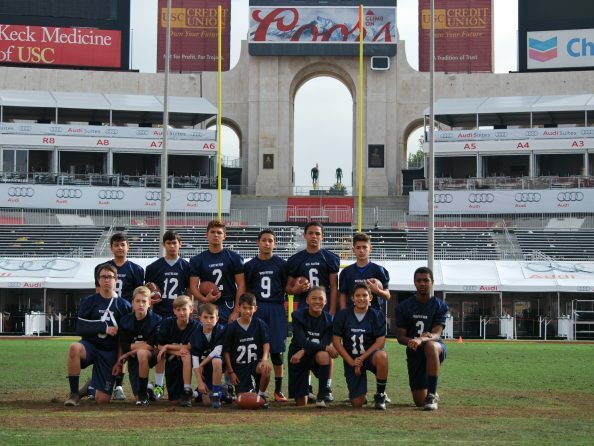 The Visitation Flag Football team was just one of four teams invited to play at the landmark Los Angeles Coliseum over Thanksgiving weekend. The team competed against more than 100 Catholic, private, charter and public schools from all over Los Angeles to qualify for the opportunity to play in the FIYA Championships. At the games, the team scored a third-place win against La Tijera with a score of 32-12. The team was led by head coach and Visitation Athletic Director, Nick Galvan, and coaches Bryan Esparza and Dale Steinbacher.